Jane Robins and Julie Burchill’s play People Like Us will receive its world premiere at London’s Union Theatre in October 2018. Set in a North London book club, People Like Us follows five friends as they find themselves discussing the unavoidable topic of Brexit. In the two years since the vote to leave, endless discussion has all but eradicated any middle ground. What remains is opposing views and the arguments which have strained relationships between husband and wife, brother and sister, parent and child – and friends. Looking at how politics and Brexit have invaded conversations, Burchill and Robins ask the question – can we only ever really be friends with people like us? Although written in support of the Leave campaign, People Like Us will uniquely provide an argument for both sides of the debate. 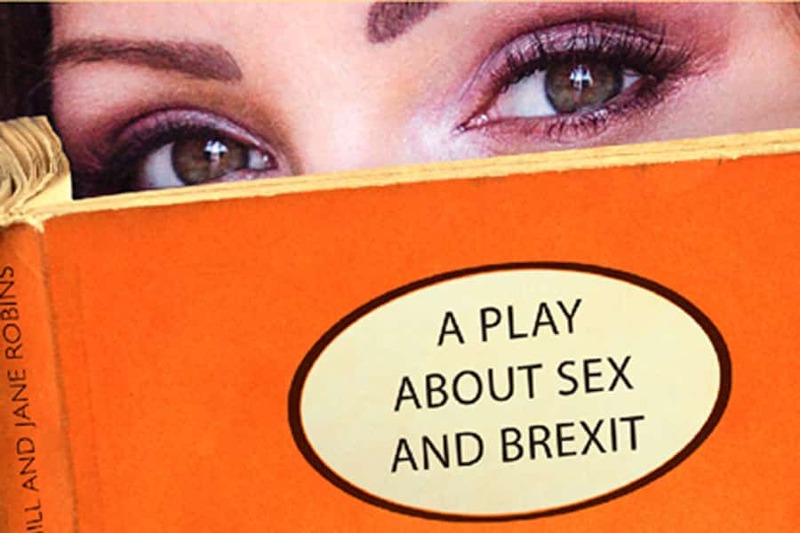 With theatre and the arts predominantly representing a single view of Brexit, this nuanced look presents the politics and views of both sides. How far would you go to save your closest friendships from being pulled apart by political beliefs? This is the question these friends must answer as the fight for the future of Europe becomes a domestic battleground of secrets and lies. In this London book club, the personal and the political clash and implode. People Like Us is written by Emmy-winning writer Julie Burchill (Sugar Rush, Ambition) and acclaimed journalist and writer Jane Robins (Rebel Queen, White Bodies). People Like Us runs at the Union Theatre from 2 – 20 October 2018.